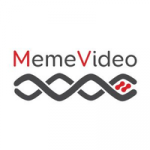 MEMEVIDEO is a young pioneer company that aims for innovation with solutions for individuals or companies. We bring edge technology in to the world of advertising. We strive for innovation with a new conception that will blow your mind off. Super-fast results with high level of performance. Our goal is to break the boundaries of old school media companies and create new technology that will give you the best result by advertising directly to the segments of your choice. 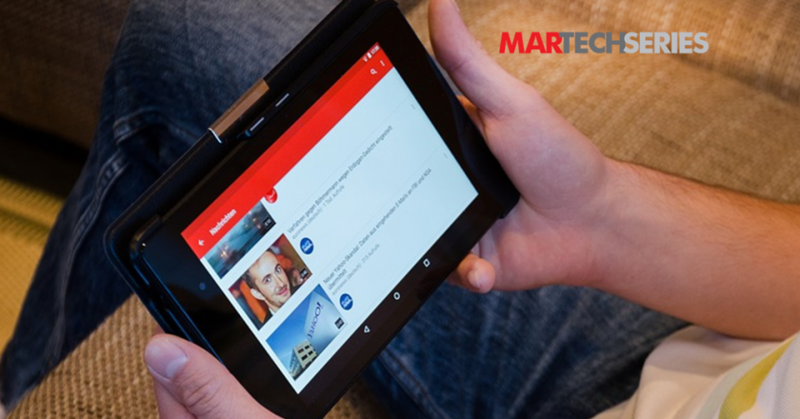 With our independent video platforms and high-end technology we will make your dream come through.